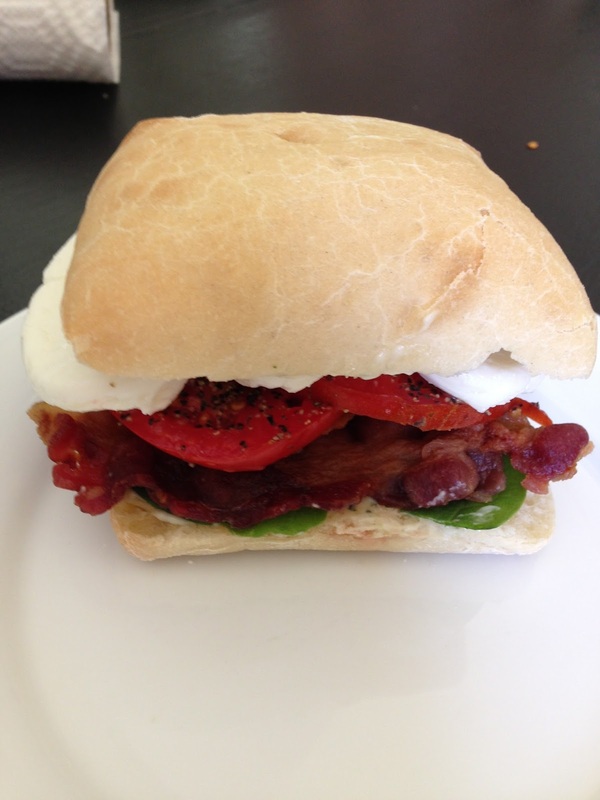 BLT's are one of our favorite sandwiches to make in the summer. The typical BLT has 5 ingredients but we added a 6th! Please excuse the picture...it's not the best but you get the idea! 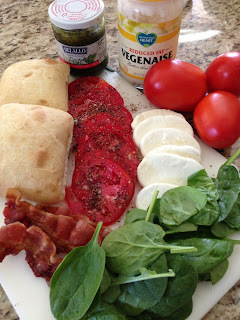 You could also substitute the mozzarella for avocado but whichever way you choose I hope you give it a try! This looks so delish! I am going to try this.